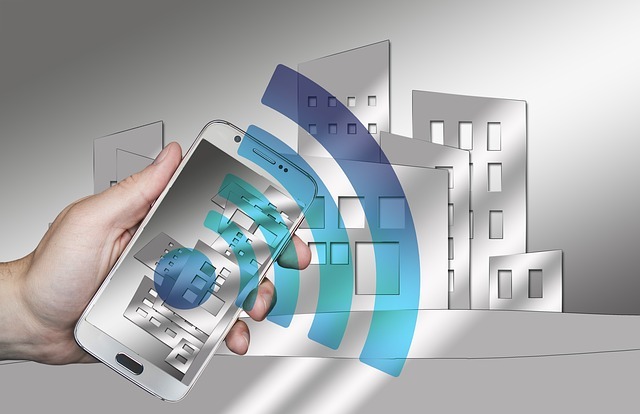 Security |‌ Access | Fire Systems | Monitoring – Darvish Systems Inc. 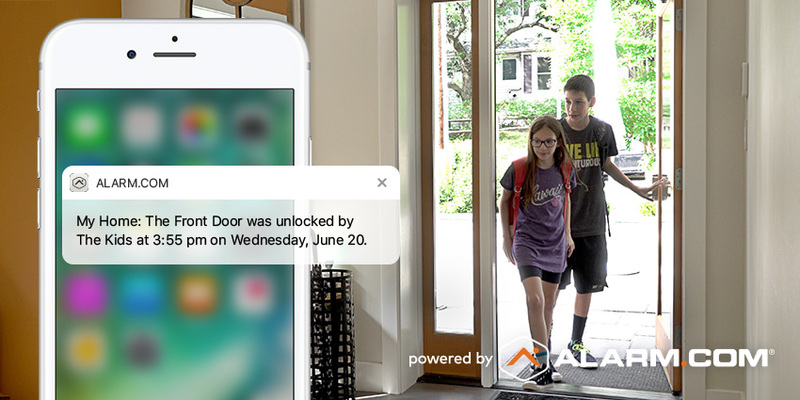 Effective Aug of 2018, all of our new NORTEK security systems installed will powered by SecureNetTech and Alarm.com Apps. Trust the protection of your home and business to Darvish System's experienced installers. Wired and Wireless Security Camera Installation. 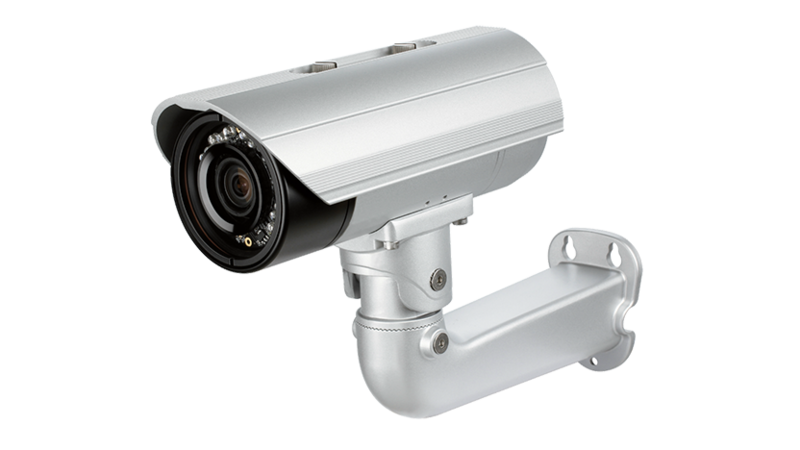 Including new generation IP cameras and recorders. No monthly fee for the equipment installed. You own the equipment. Optional 24x7 Access and Alarm Monitoring. Privately owned, U.L. listed Central station providing quality monitoring services since 1989. 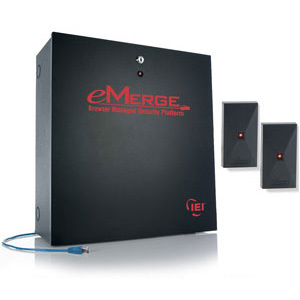 Linear (eMerge) The eMerge E3-Series represents the next step in the evolution of Linear's access control technologies, delivering faster set-up, enhanced features, and industry-leading scalability that outperforms the competition and provides best-in-class value and lowest cost of ownership. Napco Security Technologies (NASDAQ: NSSC) is a leading manufacturer of a wide array of security products, developing advanced technologies for intrusion, fire, video, wireless, access control and door locking systems. 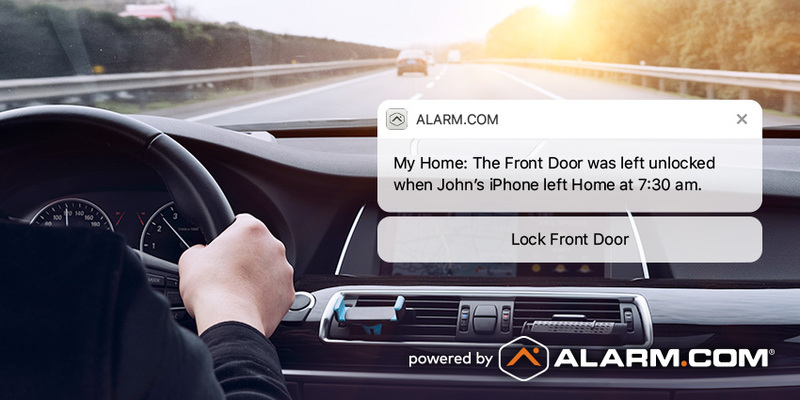 Headquartered in New York, its products are sold and installed by tens-of-thousands of security professionals worldwide, from security dealers to locksmiths, to systems integrators and specifiers, in commercial, industrial, institutional, residential and government applications. Founded in 1961, Silent Knight designs and manufactures commercial fire alarm and life safety systems. 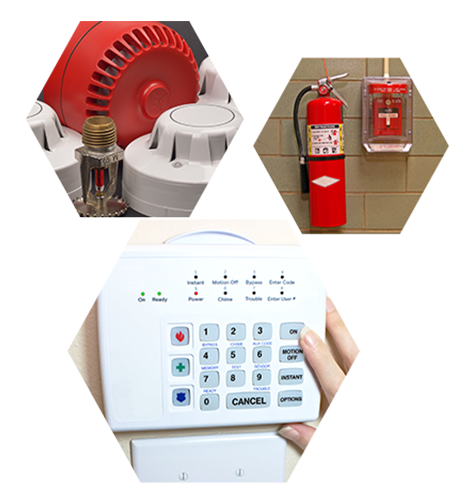 As part of Honeywell Fire Systems, Silent Knight is a leader in the fire alarm industry with its broad portfolio of products which are available through security equipment distribution throughout the United States. Silent Knight’s manufacturing operations are based in the Northford, CT.
Fire-Lite Alarms is part of the Honeywell Automation and Control Solutions business group, a global leader in providing product and service solutions that improve efficiency and profitability, support regulatory compliance, and maintain safe, comfortable environments in homes, buildings and industry. 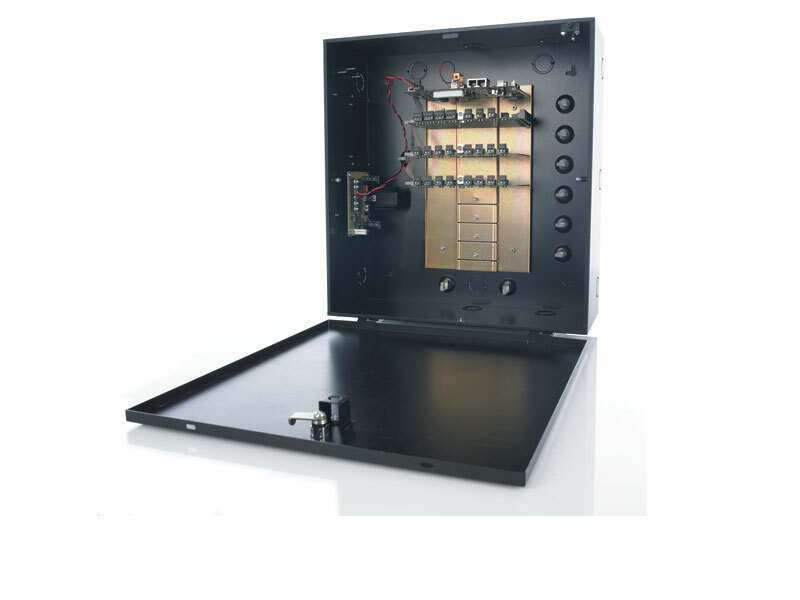 Founded in 1952, Fire-Lite was the first company to introduce addressable fire alarm systems to the market. 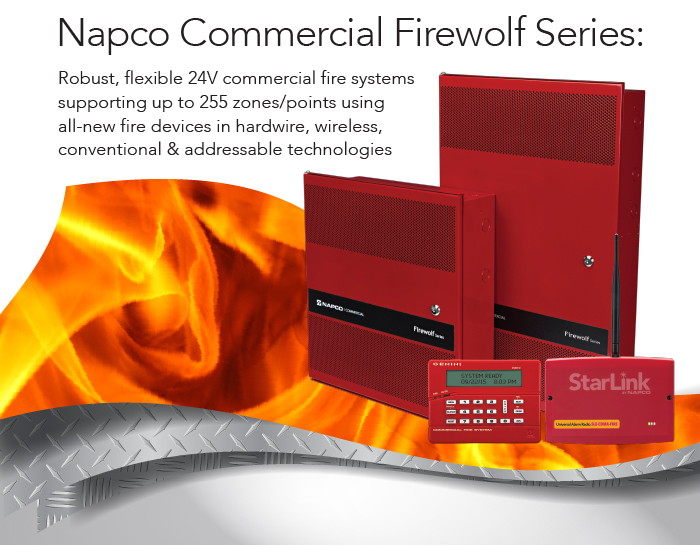 Today, Fire-Lite manufactures low-to-mid sized fire alarm control communicators, remote power supplies, annunciators and voice evacuation products.